I'm kicking off the launch of my little Circle of Trust. 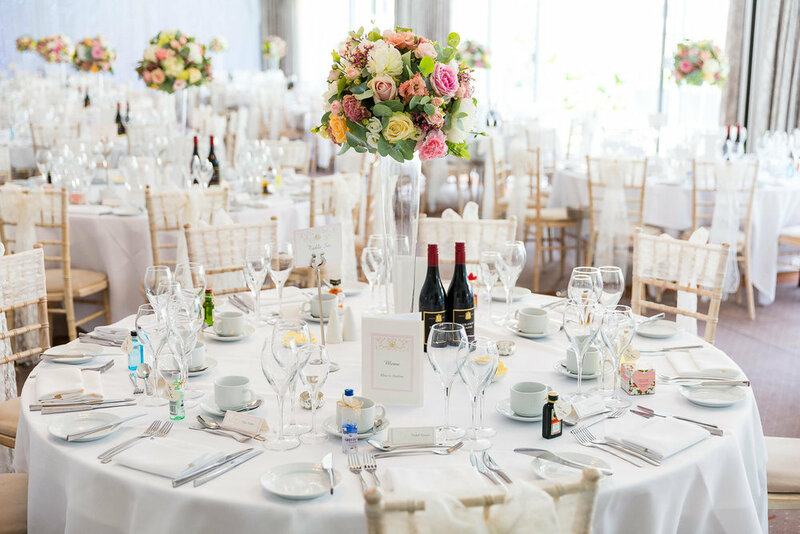 It's a list of amazing wedding suppliers who I've had extensive experience with. 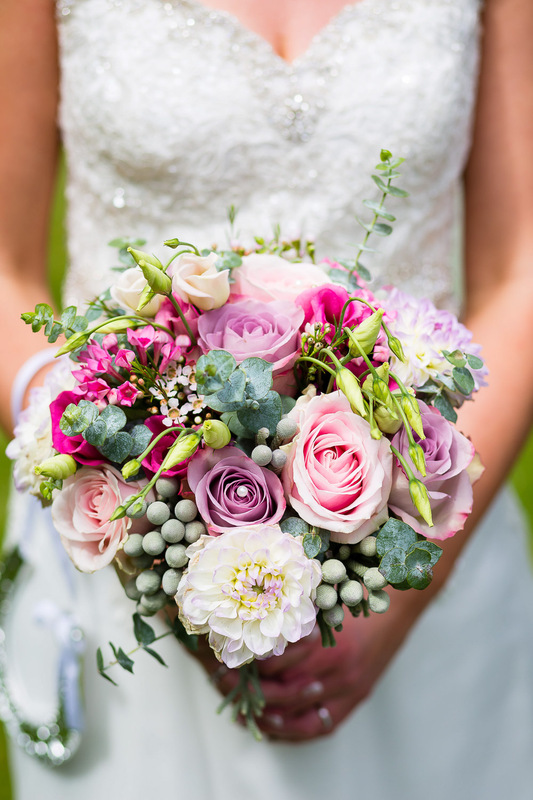 I can recommend them to help you make your wedding day the most incredible day of your life. So without further ado, here is out first supplier to be featured. Roots Flowers in Pentre, Rhondda. 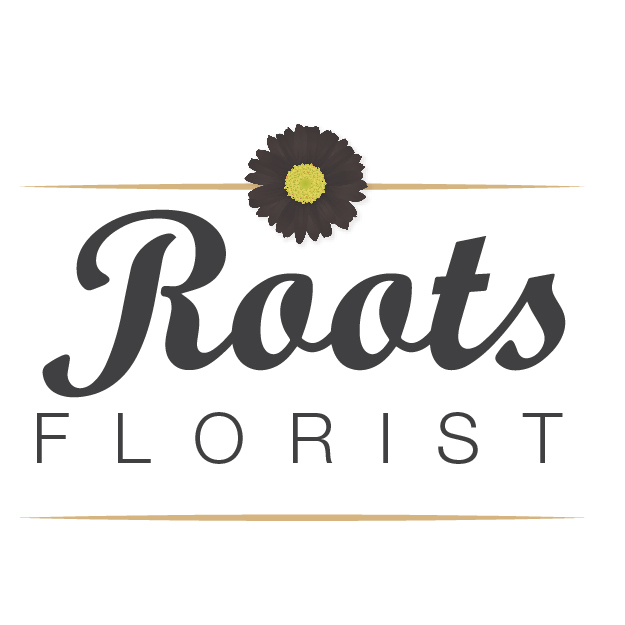 I recently sat down with Jess, the owner of Roots Florist. I did this to chat about all things weddings related. 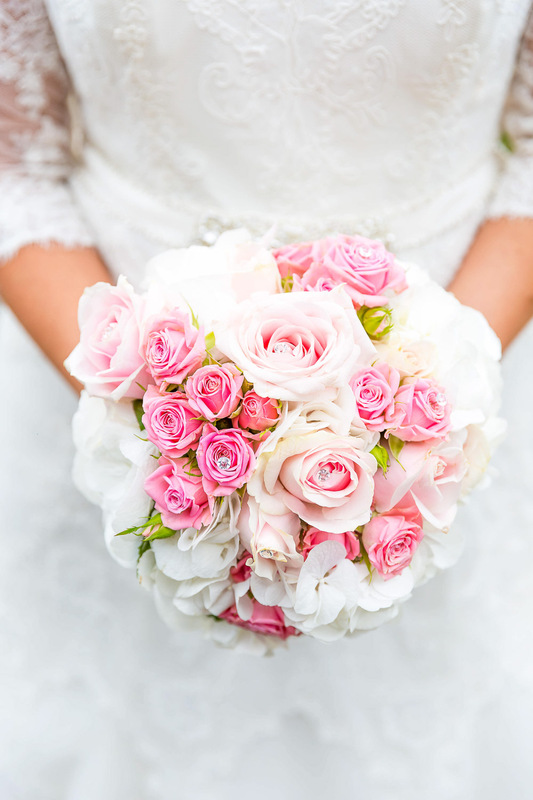 I ask the questions which might help you plan your big day. This will generally get a few insights into her business, where she started and where she's going. Hope you enjoy and find it helpful. How far in advance so you take bookings? 18 months is as far as I take bookings. Tell me about the business, how long have you been running? We opened in 1984. Our first wedding was actually in the same year. The business has been in the family, when I took over from my Gran over 5 years ago and have been running it since. What are the opening hours? 9-5 Mondays to Fridays and 9-12 on Saturdays. Where can people find our more about you and your work? My Facebook and Instagram is probably the best place to see all of my latest work. You can always check out my website too (links below). 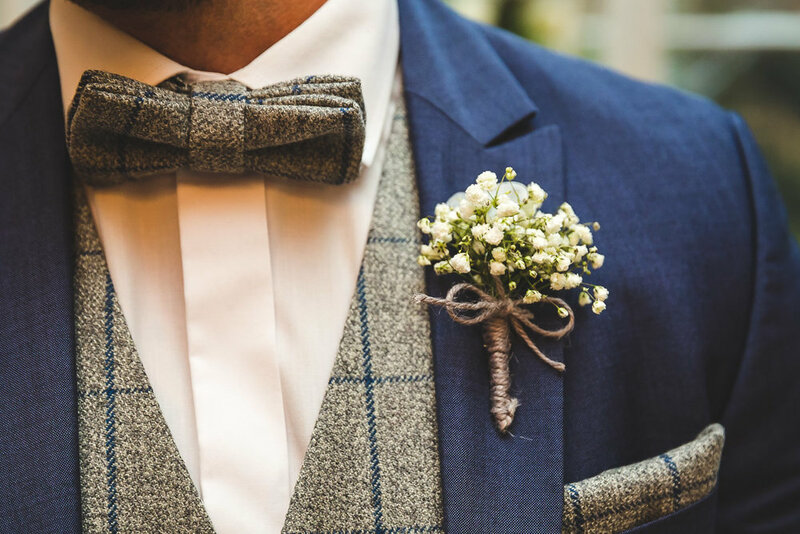 How many other weddings or events will you schedule on the same day? Just the one. I like to dedicate each day to one wedding, I've tried in the past to do multiple weddings. I don't like rushing. I like to make sure everything is perfect for your big day. What's your greatest achievement? 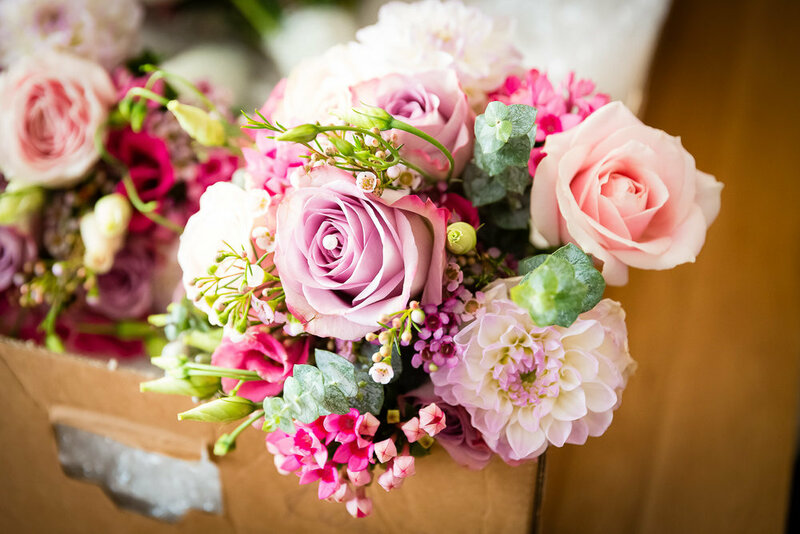 Being a finalist for Best Florist at the National Wedding Awards in 2016 and 2017. Do you do any other work except weddings? We do a little bit of everything really, weddings, funerals and of course days like Valentines, Mothers Day etc... are all busy times. How many weddings do you think you've been involved with? Hard to say, at a guess I would say over 150. How would you describe your design style? Looking at my instagram feed I would say foliage, loose and rustic. You're known locally for your amazing window displays. Where do you get your inspiration from? I would say Pinterest and Instagram and my husband to be, he comes with up some amazing ideas. How do you price your floral arrangements? After the initial consultations, I itemise everything. Then, I supply the personalised quote to you via email. Do you charge a delivery fee? Delivery and setup is dependant on the individual wedding. This is why I like to have the consultation with you to plan everything out. How long do you need to set up? 2 hours normally, but the longer the better obviously. 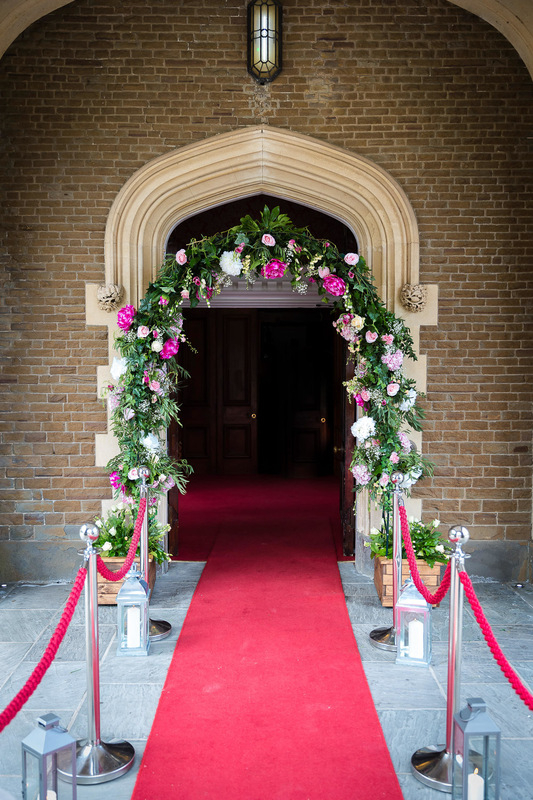 What time will you arrive to deliver the flowers and set up the ceremony and reception arrangements? In plenty of time! I like to make sure everything is perfect so I always arrive in plenty of time to arrange everything. Is there an extra fee if I need you to stay throughout the ceremony to move arrangements to the wedding reception? Yes, the charge is based on timescales. This is advised during the consultation and finalised when the remaining balance is due. How much is the deposit and when is it due? A £50 deposit is required to secure the booking for your big day. When is the final payment due? 4-6 weeks before your wedding. Do you provide an itemised proposal of all the elements we've discussed, along with prices? An email breakdown is supplied following our meeting. Tell me about the business, how long have you been running?. 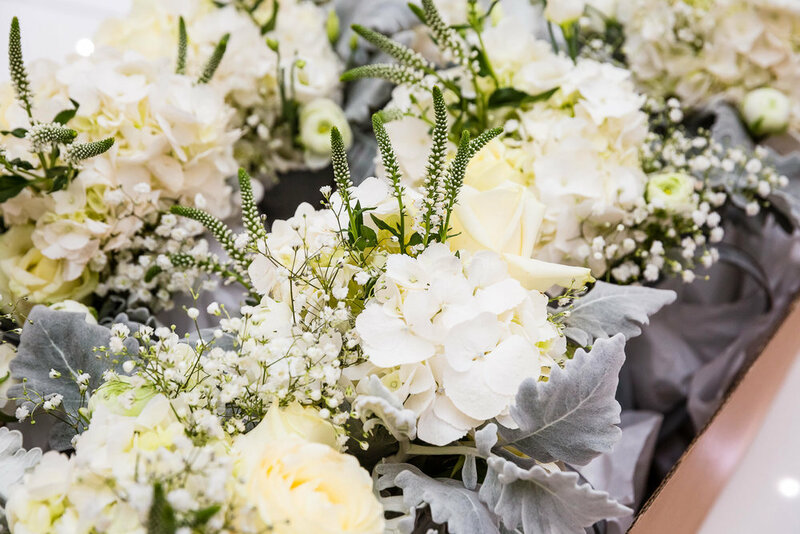 We opened in 1984, our first wedding was actually in the same year, from then the business has been in the family, when I took over from my Gran just over 5 years ago and have been running it since. Where can people find our more about you and your work? My Facebook and Instagram is probably the best place to see all of my latest work, but you can always check out my website too (links below). How many other weddings or events will you schedule on the same day? Just the one. I like to dedicate each day to one wedding, i've tried in the past to do multiple weddings but I don't like rushing. I like to make sure everything is perfect for your big day. What's your greatest achievement? Probably being a finalist for Best Florist at the National Wedding Awards in 2016 and 2017. How would you describe your design style? Looking at my instagram feed I would probably say foliage, lose and rustic. You are known locally for your amazing window displays, where do you get your inspiration from? I would say Pinterest and Instagram mainly, and my husband to be, he comes with up some amazing ideas. How do you price your floral arrangements? After the initial consultations I itemise everything and supply the personalised quote to you via email. Do you charge a delivery fee? Delivery and setup is dependant on the individual wedding, this is why I like to have the consultation with you to plan everything out. Is there an extra fee if I need you to stay throughout the ceremony to move arrangements to the wedding reception? Yes, the charge is based on timescales but this is advised during the consultation and finalised when the remaining balance is due. Images I've shot of some of the work she's completed for happy couples. If you'd like to see even more images of Jess' work please see the links below. 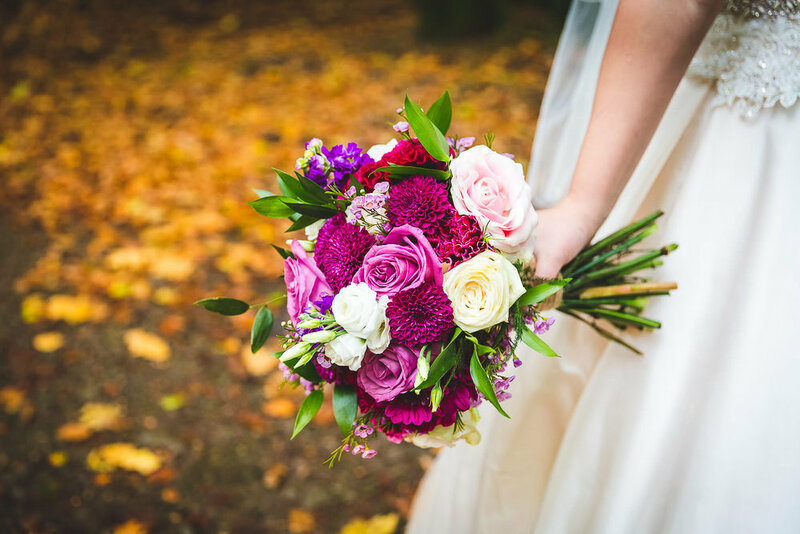 Wedding Photos of Flowers from Roots.